Currently, our modeled dietary intake estimates are available for request by researchers and other stakeholders on our site. But until recently, we hadn’t prioritized making our microdata – individual-level dietary survey data collected by our corresponding members – available as well. But that’s changing. 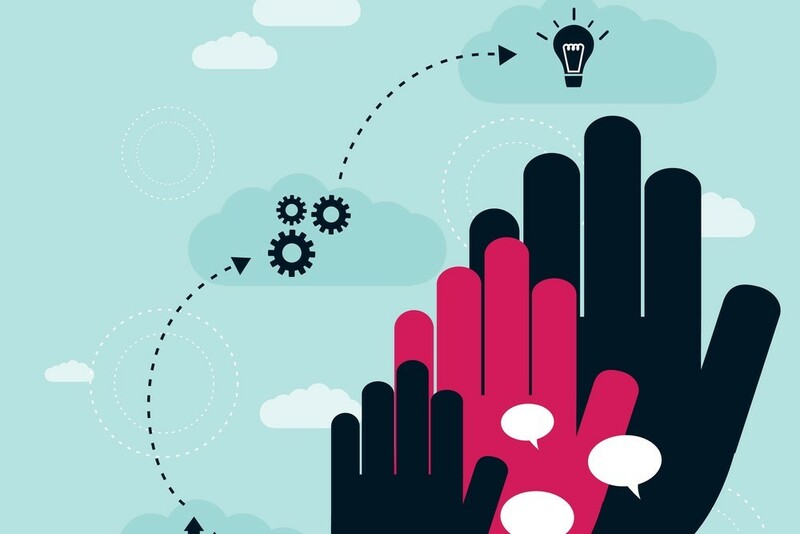 As we approach the launch of our new data dissemination platform, GDD team members have been diligently communicating with our corresponding members around the world to establish an agreement for sharing their microdata. By publicly hosting these datasets on our site, we can help to connect stakeholders to some of the most granular information about the health and habits of the populations they study and support. If you’re a GDD data owner and have not yet indicated your preference for sharing your microdata, please kindly respond to our latest email request as soon as possible; no raw data will be shared without your permission. Can’t find a GDD data sharing request in your inbox? Contact us. Our corresponding members are the leading experts on nutrition and dietary patterns in the regions they study. Luckily, we can utilize their expertise as a resource when we need additional information about key populations. There are many instances during our data checking process in which this expertise is especially valuable, as GDD core team members often don’t have primary knowledge about the diet of a specific population or region. Is Iran really one of the biggest fruit consumers in the world? Is refined grain intake in Bangladesh truly more than double the global mean? Questions like these can only be answered by the people who have spent their career studying these populations. So, as we finalize our model and reach the end of our data checking workflow, we’ve been circling back and asking our corresponding members for help to answer these critical questions. Their continued investment in GDD is a key layer in making our new dietary intake estimates the most accurate in the world. If you receive an email asking for your expert knowledge on specific data you have submitted or on populations that you have studied, please kindly respond as soon and as thoroughly as possible. It will make all the difference. The GDD team is submitting ten abstracts for presentation at ASN’s annual Nutrition conference, convening in Baltimore this June.  Topics include exposure estimates for five categories of dietary factors, global healthy and unhealthy eating patterns, the burden of fruit & vegetable intake on CVD, the burden of meat intake on CMD, a diet metrics review, and methods for using the FoodEx2 classification system within GDD. Manuscripts with results for each respective abstract will be completed later this year, and all GDD corresponding members will be contacted for co-authorship. If you’re also expecting to attend ASN 2019, let us know by contacting us!